Besides skewering Prime Minister Justin Trudeau’s China strategy, Beijing’s gruff recent refusal to factor labour, gender or environmental rights into free-trade talks was significant in other ways. It likely marks Canada’s last gasp in a futile, decades-long effort to engage China in global institutions on Western terms. 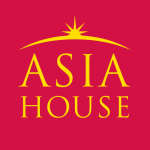 In the early 1980s, after “Red China” abandoned its Maoist revolutionary agenda to pursue strength and prosperity through international trade, Canada began transferring hundreds of millions of taxpayer dollars to China’s post-Mao regime through the Canadian International Development Agency, the World Bank and other UN agencies. Basically, China named a request and Canada signed a cheque. We paid the cost of feasibility studies for the Three Gorges Dam, we sold China CANDU nuclear reactors on highly favourable terms, we funded projects to improve the quality of Chinese wheat and pork production. Most importantly, we paid for Chinese scientists, engineers and technicians to come to Canada to acquire Canadian advanced technologies. These programs were always characterized as “exchange,” but the money was all Canadian, with nothing given back beyond duck dinners and Great Wall tourism. Prime ministers from Jean Chrétien on claimed this goodwill would eventually lead to China’s democratization and implementation of rule of law. And when that happened, they reasoned, Canada would engage in highly productive fair trade in a huge new market, building our prosperity on China’s rise. To this end, Chrétien led his memorable Team Canada missions to China. After the failed 1989 Tiananmen democracy movement led to massive death and political repression, pressure grew for Ottawa to emphasize human rights, democratization and good governance in its China policy. CIDA’s counterpart in China, the Ministry of Foreign Economic Relations and Trade, reluctantly accepted this as a cost of keeping Canada’s “hard” technology transfer funds flowing. So China agreed to loosely structured programs designed to turn its National People’s Congress into a democratic parliament, to train judges to serve in some future independent judiciary, to encourage citizen activism on social issues, to raise awareness of gender rights, and so on. We began a “confidential,” government-to-government human rights dialogue. China even signed the UN’s International Covenant on Civil and Political Rights, promising to set the stage for a free press, democratic elections and protection of Indigenous and minority rights. None of this led anywhere beyond lip service on the part of our Chinese counterparts. Politicians involved from both countries knew that these were public relations exercisesintended to soothe Canadian human rights concerns. 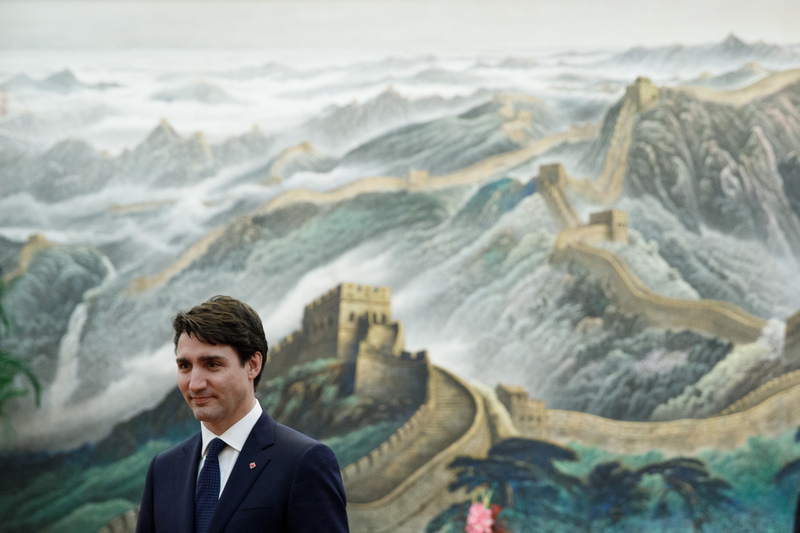 Ottawa’s cynical hypocrisy with regard to appeasing Canadians on Chinese rights and freedoms played out again during Trudeau’s visit to China. One would have to be naive to believe that genuine labour, gender or environmental reforms could be incorporated into a trade deal with a Marxist-Leninist dictatorship. This is a nation where Stalin is still revered as a significant forefather of Chinese Communism under current President Xi Jinping — with whom our prime minister dined just a couple of weeks ago. It seems the Prime Minister’s Office assumed the Chinese premier would sign a joint statement making reference to labour, gender and environmental rights while Trudeau flew home to celebrate his squaring the circle on the conundrum of trade versus protecting Canadian values in Canada-China relations. And by the time negotiations were completed in the years to come, any labour, gender and environment clauses would have been relegated to irrelevant statements of principles with no binding effect. But, evidently unknown to Trudeau and his advisers, Xi Jinping made it crystal clear at the October Communist Party Congress that it was his predecessors’ pandering to “Western bourgeois false ideologies” that had led to their “lack of drive, incompetence,disengagement from the people, inaction, and corruption.” The days of Chinese lip service to Canadian political wishes have definitely come to an end. But as one era ends, a new one begins. Canada’s “progressive trade agenda” might have died in the Great Hall of the People earlier this month. But there’s now an opportunity for a serious, non-partisan reconsideration of how Canada should manage our role in China’s comprehensive rise to power in the years and decades ahead. Charles Burton is an Associate Professor of Political Science at Brock University. This article was first published on The Conversation and can be found here.Image credit: by Justin Trudeau/Flickr. Gujarat Election: The Return of Congress?